Current: As a Scrum Master, How Can You help Your Project Owner? 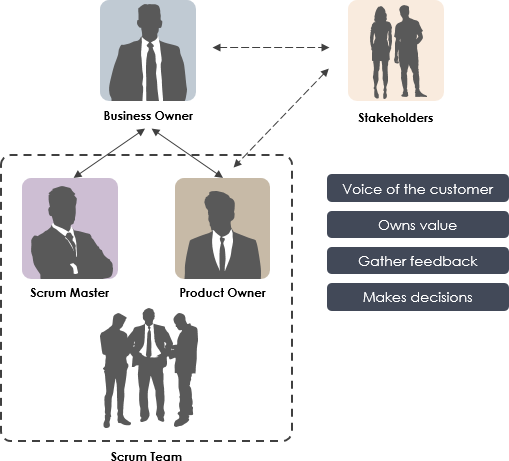 Scrum master and the Product owner are two vital roles in the Scrum Software Development Methodology. The goal both of them share is creating a viable product through the use of Scrum best practices. They both are working on different areas of the project, and yet, these two roles overlap in some of their skill sets. Thus, the Product Owner and Scrum Master should make every effort to collaborate closely in many different areas of the project. Disputes may happen between them if the roles are not clarified. 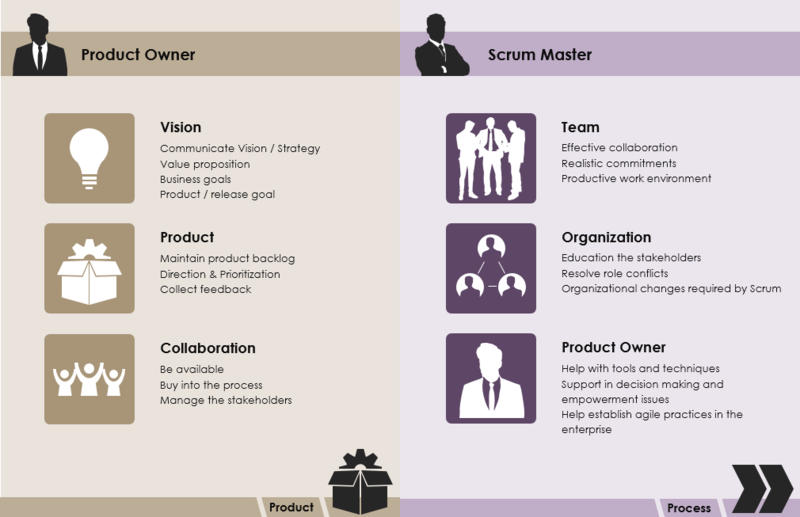 Let us have a look at the differences in roles between the product owner and the scrum master. A Scrum Product Owner is responsible for maximizing the value of the product resulting from the work of the Development Team. How this is done may vary widely across organizations, Scrum Teams, and individuals. 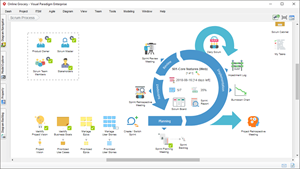 A Scrum Master concentrates on the project success, by assisting the product owner and the team in using the right process for creating a successful target and establishing the Agile principles. Has the Product Backlog been prioritized according to the latest ideas from the Product Owner? Are all the requirements from shareholders already covered by the items on the backlog? Remember that the new product backlog items are emerging. Is the size of the product backlog still maintainable? To make the backlog easier to maintain, you should place fine-grained items in the top position and coarse-grained items on the bottom. However, it’s important to note that if you spend too much time analyzing your requirements, the results will only be counter-productive, because your needs will likely be changed during ongoing conversations between the team and the customer/shareholders. Can requirements (especially at the top of the product to-do list) be presented as: independent, valuable, negotiable, measurable, and testable (INVEST)? Can the Product Backlog Items (PBIs) be transparently made available to all shareholders? Does everyone (including shareholders and teams) know if the current team velocity can catch up with the released plan? Does Product Owner adjust the release plan based on the last Sprint review and retrospective meetings? Usually the Product Owner should adjust the release plan at least after a Sprint. In general, some work will be put into later versions because some more important work has been done.